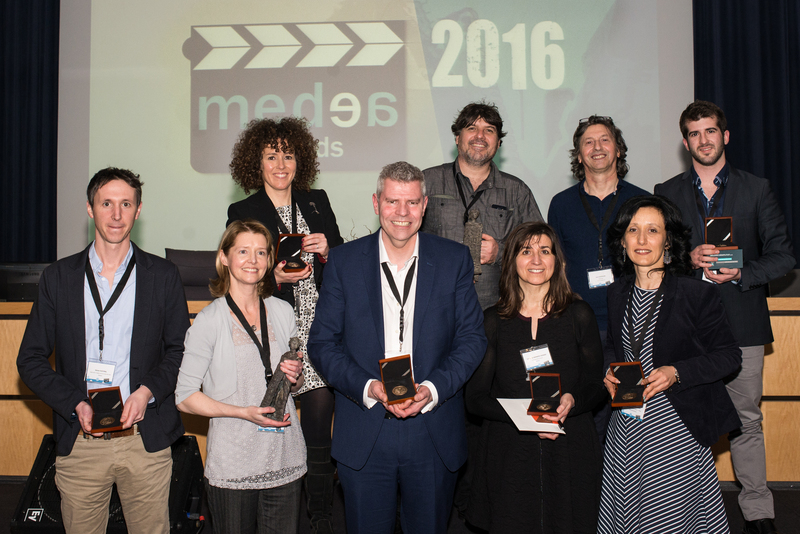 This year the MEDEA Professional Production Award went to Multimedia Wismo produced by Nadasdy Film in Switzerland. The overall prize for the MEDEA User-Generated Award went to Labhair Linn! Cabhraigh Linn! - Speak with Us! Support Us! submitted by Edel Crosbie in Ireland. 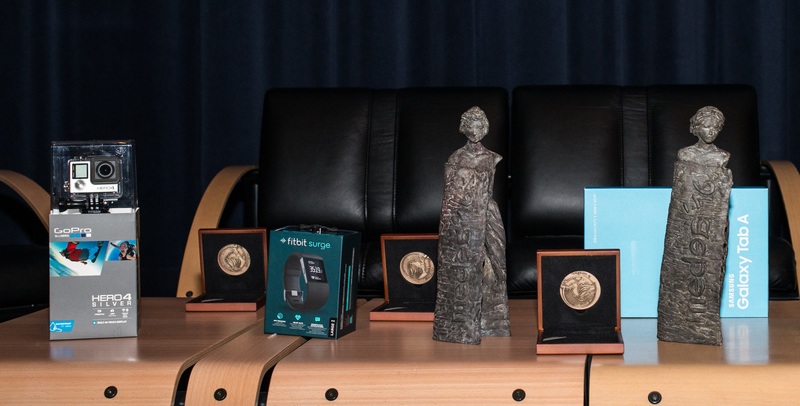 The winners were announced during the MEDEA Awards Ceremony which took place as part of the Media & Learning Conference 2016 in the Flemish Ministry of Education and Training Headquarters in Brussels. This year the competition attracted 290 entries from 30 countries. Multimedia Wismo was represented during the Awards by Nicolas Burlet from Nadasdy Film in Switzerland. This attractive multimedia resource is aimed at very young children and introduces them to the rich cultural landscape of myths and legends. Multimedia Wismo provides different games and learning opportunities and was developed in collaboration with Swiss broadcaster RTS. 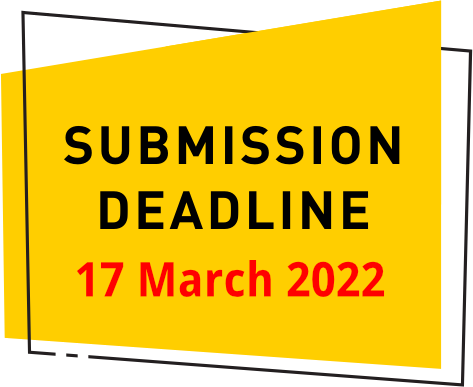 It highlights the very best in production values according to the judging panel with attractive imagery, highly appropriate style and design and really attractive stories. Labhair Linn! Cabhraigh Linn! - Speak with Us! Support Us was represented during the Awards by Edel Crosbie from Ireland. This entry was created by Edel as part of her studies and is all about involving parents in helping their children learn Irish, one of the two official languages in Ireland. According to the judging panel the approach and style of this video is really appropriate to its mission, the message is communicated clearly and the pace is just right, very focused and yet great fun to watch. Edel’s entry also won the prize for the best use of media in language learning. This year the European Collaboration Award was given to PopuLLar made by Mosaic Art & Sound, UK; Kindersite, UK; Universidad de Valladolid, Spain; Kulturring in Berlin, Germany; Language School Pelikan, Czech Republic; Çukurova University, Turkey & Opera Bazar, Italy and represented at the awards by Joel Josephson and Susana Gomez. Science Bits was the winner of the Prize for best Use of Media in Science Teaching and it was submitted by the International Science Teaching Foundation and Science Bits in Spain and represented at the awards by Paul Banti. La Moselle ensauvagée was the winner of the Prize for best Use of Media in Higher Education which was submitted by Université de Lorraine in France and represented at the awards by Fabienne Granero-Gerard. Two additional awards were announced, the first, the Special Jury Prize was given to Magna Carta & the Emergence of Parliament made by The National Archives of the United Kingdom represented at the awards by Andrew Payne. A second prize for the audience favourite was given to Walking through the nature submitted and represented at the awards by Aleksandra Andonoska from the Former Yugoslav Republic of Macedonia. The other finalist who took part in the ceremony was: Apprendre l'anglais avec les Tutos de Huito which was submitted and represented at the awards by Stéven Huitorel, France.